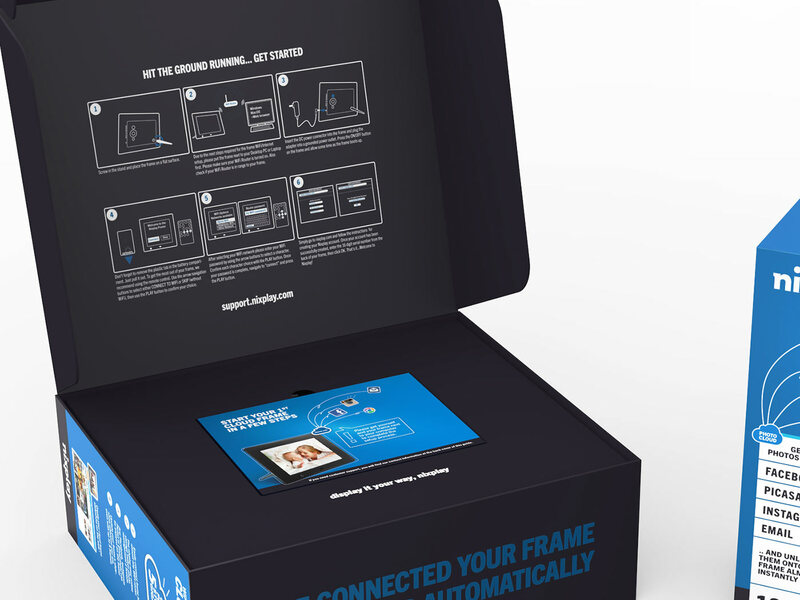 Growing its thriving digital photo frame business the UK-HongKong brand Nix planned to launch its cloud-connected WiFi photo frame to further gain marketshare versus Sony and other competitors. 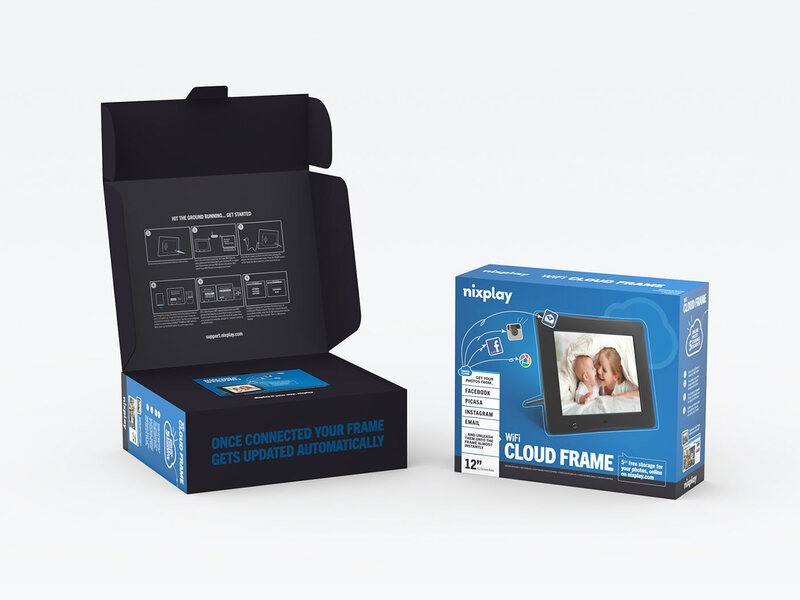 Heavily invested into its new venture, the cloud-connected frame included a SaaS-driven online platform in which users can manage their uploaded images, but also apps for iOS/Android. 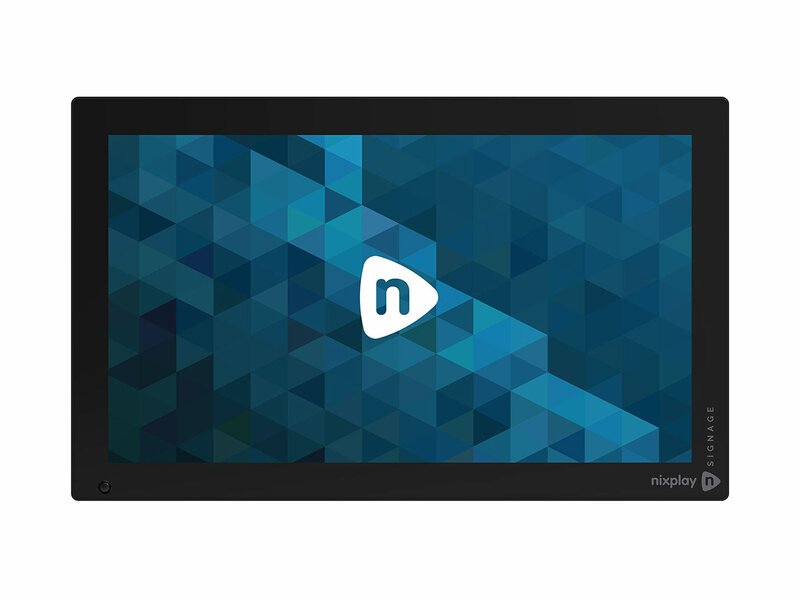 With conventional frame sales slowly growing Nix wanted to clearly separate its innovative cloud-frame business creating a brand extension, thus requiring a fresh name and compelling visual language that could be applied on products, apps, website and collaterals. 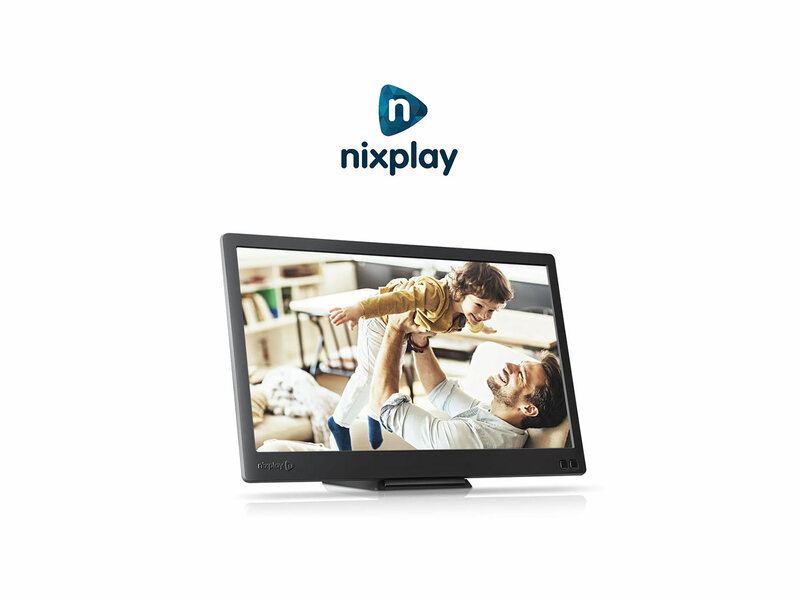 Today, Nix and Nixplay’s WIFI frame are amongst the top 3 best selling frames in the US. Envary provided strategic UX consulting, product design, creative direction and graphic design. What we did: Initially exploring the impact of Nix’ cloud-frame on the user experience, we assessed their prototype and platform build for pain-points that could become obstacles with first time-users. 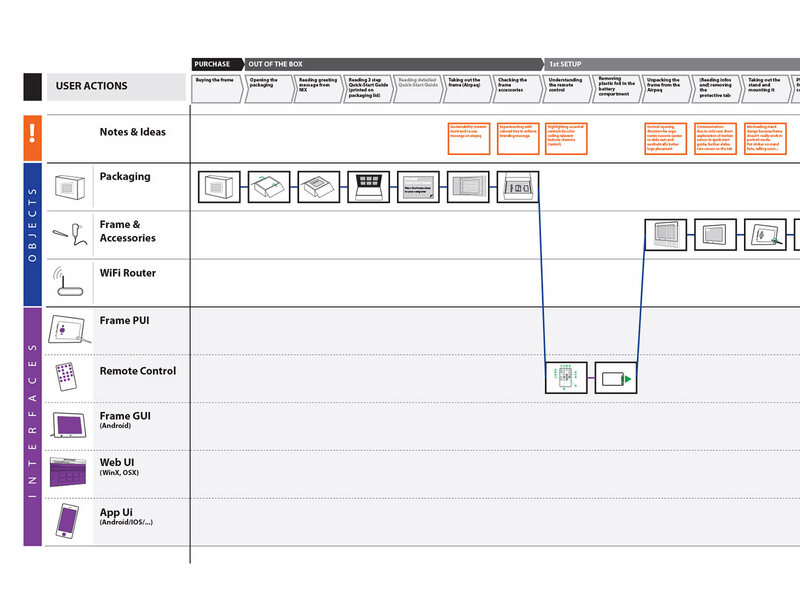 Improving product and UI based on these insights we also mapped the product-user ecosystem, then discovering promising routes of the brand strategy. With better clarity of what their new brand could become, we ideated brand directions aimed at sharing life’s best moments within an instant. Emphasising the ease of sharing photos on multiple frames we systematically ideated through a myriad of brand name options that would emotionally and memorably highlight the benefit, yet not venture too far out from Nix’ original name. 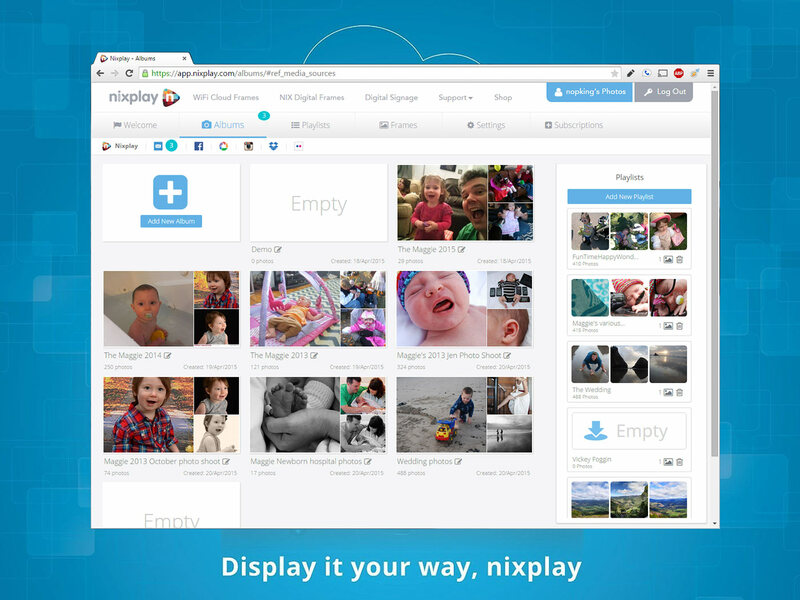 The outcome: Nixplay. With the brand foundations readied our team designed brand identity, packaging and image worlds preparing the brand for its launch in 2014.